Michael Kors is a world-renowned, award-winning designer of luxury accessories and ready-to-wear. His namesake company, established in 1981, currently produces a range of products under the signature Michael Kors Collection and Michael Kors labels. With an innate sense of glamour, Michael Kors offers a luxury lifestyle for the consummate jet-setter that is as sophisticated as it is indulgent and as iconic as it is modern. 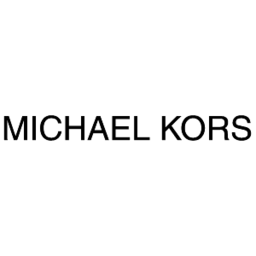 Visit Michael Kors at London's premier shopping destination, CF Masonville Place.